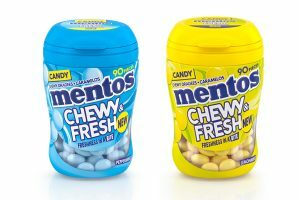 Confectionery producer Aldomak has strengthened its relationship with supermarket retailer Aldi Scotland by creating new products and changing the format of its range. 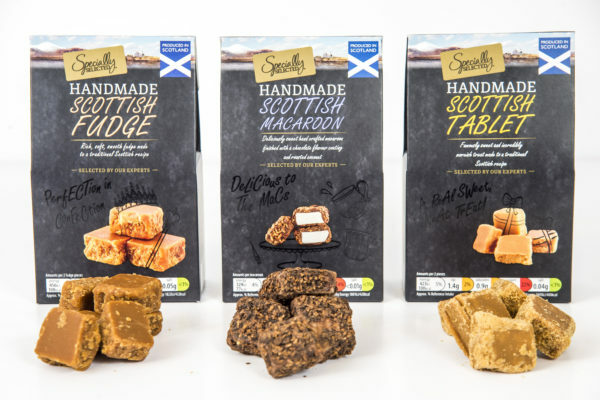 The company has been supplying to Aldi Scotland for more than five years, including its Mrs McGregor-branded 95g fudge and tablet bars, and now distributes 20% of its output to the retailer. 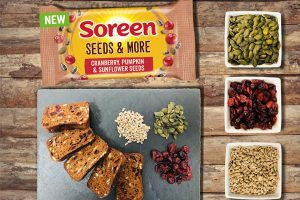 It is now selling under the Specially Selected label, Aldi’s premium range, and has also introduced a wedge-shaped gift box of fudge and tablet cubes as well as packages of shards of butter toffee. 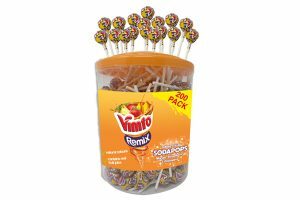 “Confectionery merchandising has changed in recent times and now Aldi is positioning us on mainstream shelf space and including us in its highly regarded Specially Selected range, with excellent results,” said managing director of the ethical sourcing specialist Dario Riccomini. Aldomak, which aims to become carbon neutral in the near future, uses British butter in its products to reduce air miles, as well as sugar made from beet fields in the East of England rather than from tropical cane fields. The company has recently achieved entry level British Retail Consortium accreditation, allowing it to tender for a much wider range of contracts and facilitate expansion into the wider UK market.